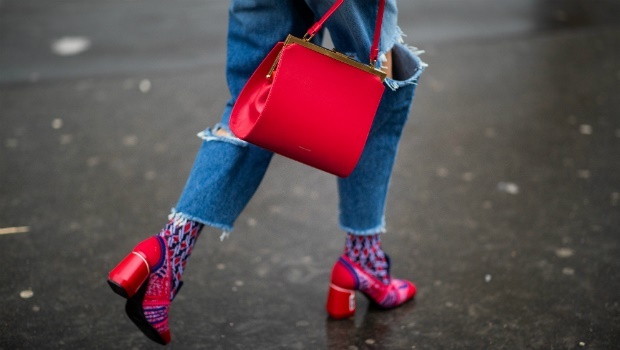 You might have noticed an upsurge in the number of (sometimes personalised) Christian Dior book totes on Instagram on either your favourite celebrities or influencers. This is thanks to Dior's international pop-ups all throughout the latter part of 2018, which offered a first-of-its-kind personalisation service. New ?? Dior Oblique Tote bag ?? ??????? ????? - ????? ? ??????????? ???????? ? ????????? ????????? ?????? ©????????? ? ???????? ??????. ???????????? ?????? Logo ???????? ????? ? ????????? ? ?????????? ?????? ?? ????????? ????????????? ??????? - ??????? ??? ????????? ? ??????? ? ??????? ??????? ?? ??? ??????? ? ???? ? ?? ????? ??? ????????? ????????? ??????? ?? (premium & lux) #diortote #diortotebag #diortotebook ??????? : 42*32*16 (????? *??????*??????) ?? ?????? ???? - ? ?????????? Stories ?? . ???????? ?? : 2-2,5 ?????? (??????????? ????? ???????? ?????? ??) ?? /??????? ????????. ______________________________________________________ ????‍??????? ???????? ?????: . WhatsApp/Viber : + 7 917 551 45 45 ??? ???????? ?????? ? ??? - ???????. Louis Vuitton has also been offering this service for some time now, adding a personal touch to their already initialed monogram luggage and handbags. I mean, who doesn't want their not-as-world-renowned-as-designer-labels initials hot-stamped atop the words "Dior" or "LV x 500" on a plus-minus R27K tote? Especially when it takes you literally five minutes to design your own like this. But neither of these are the leather tote bag selling out faster than you can say "neverfull." There's a more affordable alternative that has celebville and its fans in a frenzy. 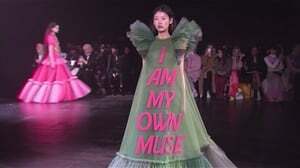 Because personalisation is such a highly coveted trend, brands are extending themselves to provide an element of individuality to their merchandise. Leatherology is one such brand literally capitalising on this. According to InStyle, the brand's Belmont tote, retailing at $215 (approximately R2900) is constantly sold out. In December it sold out within a day and after its most recent restock it has attracted a waiting list of over 2000 people. This Belmont tote has been spotted hanging on celebrity arms including Lily Collins, Nina Dobrev, Erin Foster, and travel influencer Simply Cyn. This simple and practical leather bag that has now become a cult favourite is sold in an array of colour combinations, including Black/Mustard, Tan/Natural (restocking at the end of this month), Merlot/Red, and Pink/Powder," InStyle reports. And that personal touch we're all dying for can be monogrammed for an extra $20 (R275), or hand-painted with your initials for $40 (just over R500). So what is it that sets Leatherology apart so much that thousands of shoppers hitting refresh on their site, you might ask? 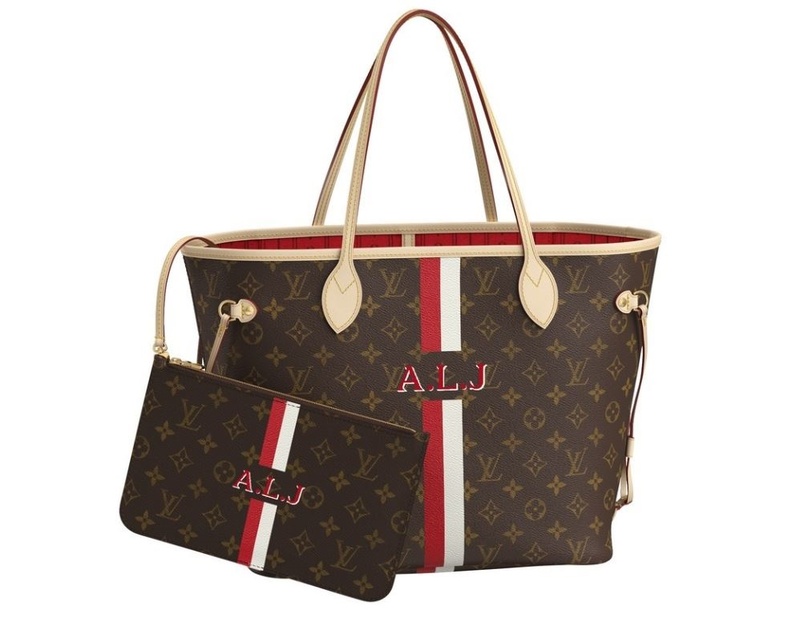 Well, the brand boasts "hand painted monograms, which are crafted one by one, just for you. Requiring up to 8 layers of paint per letter, this time intensive process allows [them] to take the time to create truly wearable art." A lot of ladies buying this bag are getting it for work purposes, as it is 19” wide and under 12”, meaning you can fit a laptop, notebooks, snacks, chargers and a water bottle. The work bag we've all been waiting for. Looking for something similar to shop locally that you don't have to wait months for?